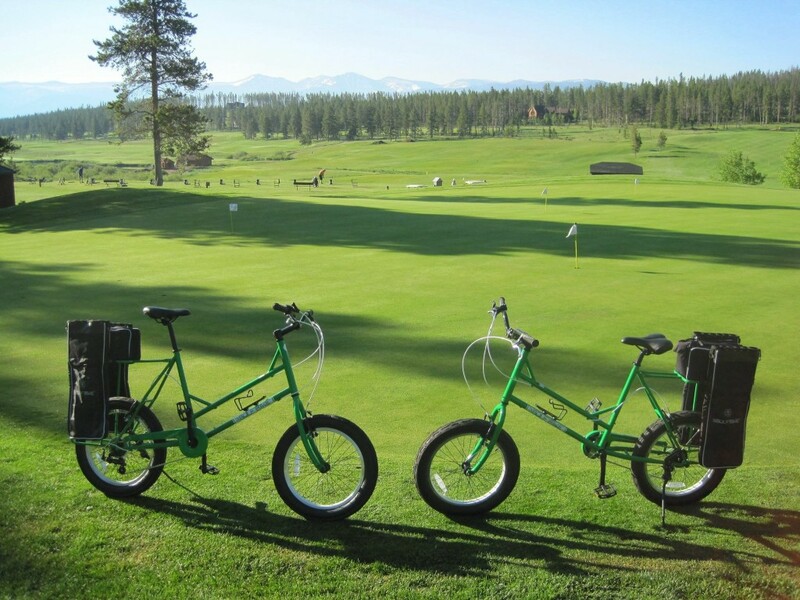 HILTON HEAD ISLAND, S.C. — Just in time for National Bike Month, golfers playing Palmetto Dunes Oceanfront Resort’s trio of award-winning courses can now pedal from hole to hole versus taking a golf cart or hoofing it. The first resort in the Carolinas and along the East Coast to offer the revolutionary new “Golf Bike,” Palmetto Dunes visitors can boost their calorie-burning quotient while teeing it up on some of the South’s most beautiful and challenging courses — including one of Hilton Head Island’s two oceanfront layouts. The excerpt above was taken from the full article published by WorldGolf.com. Follow the link below to read the entire article.